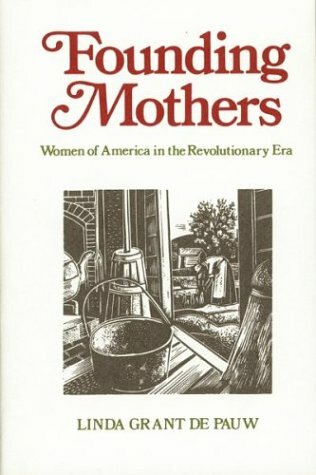 Describes the daily lives, social roles, and contributions of women living during the Revolutionary period. About Linda Grant De Pauw (Author) : Linda Grant De Pauw is a published author of young adult books. Some of the published credits of Linda Grant De Pauw include Founding Mothers, Seafaring Women.